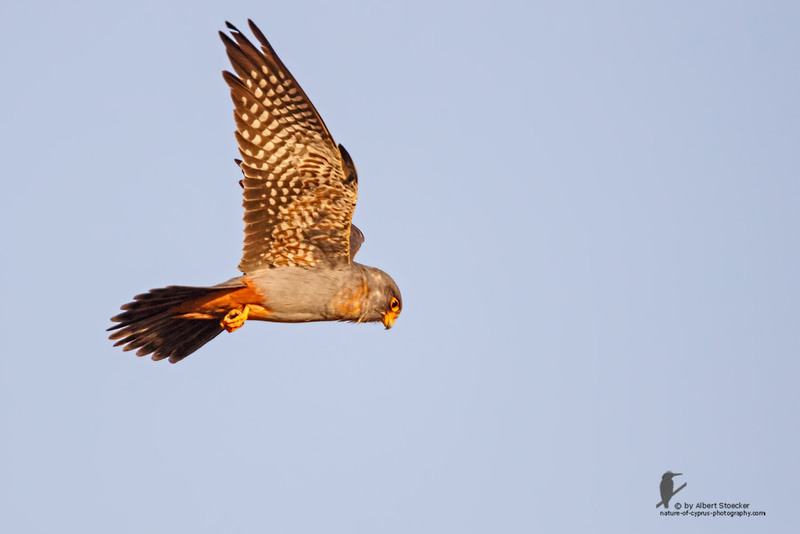 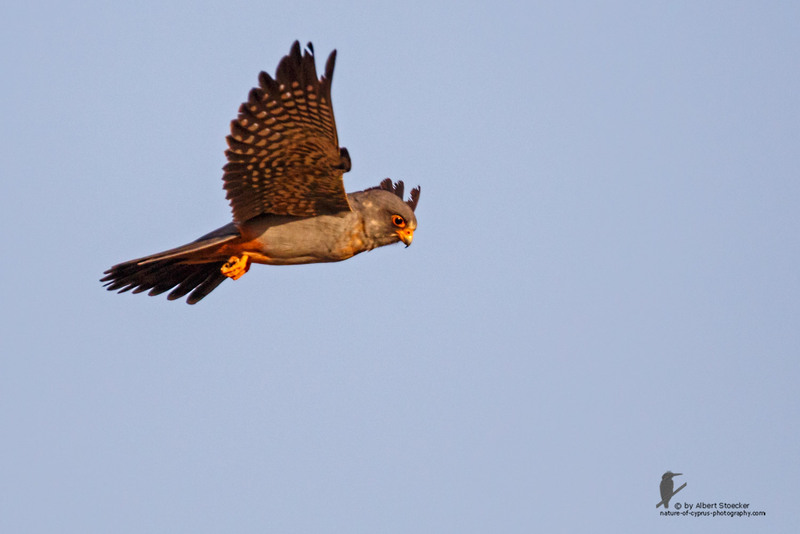 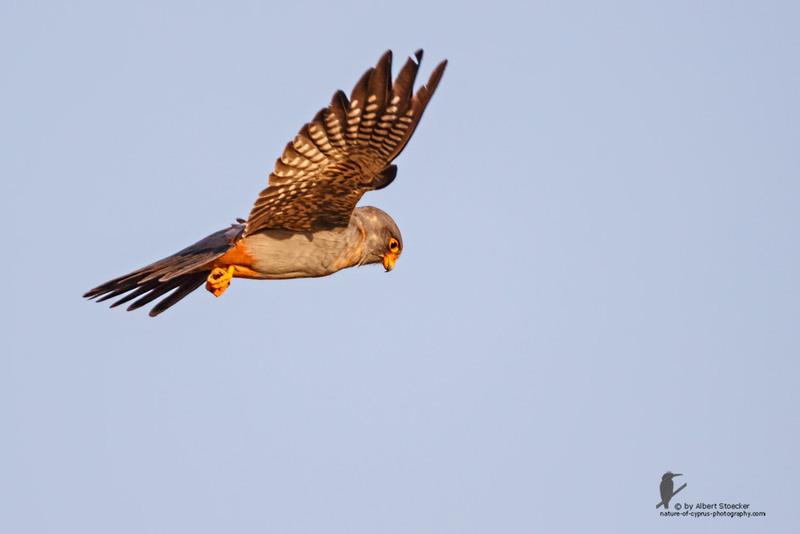 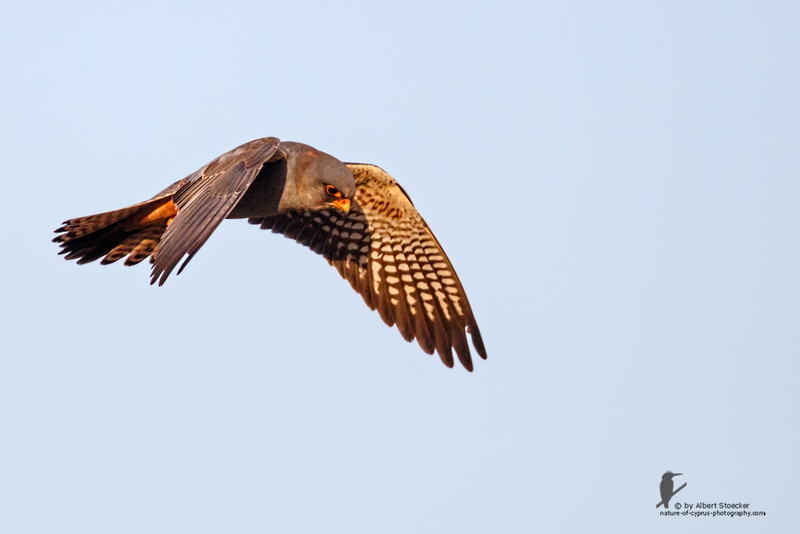 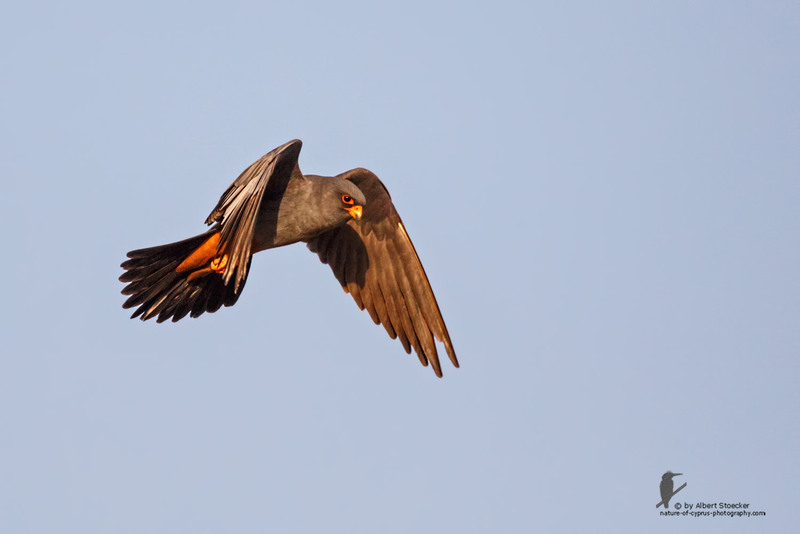 The Red-footed Falcon (Falco vespertinus), formerly western red-footed falcon, is a bird of prey. 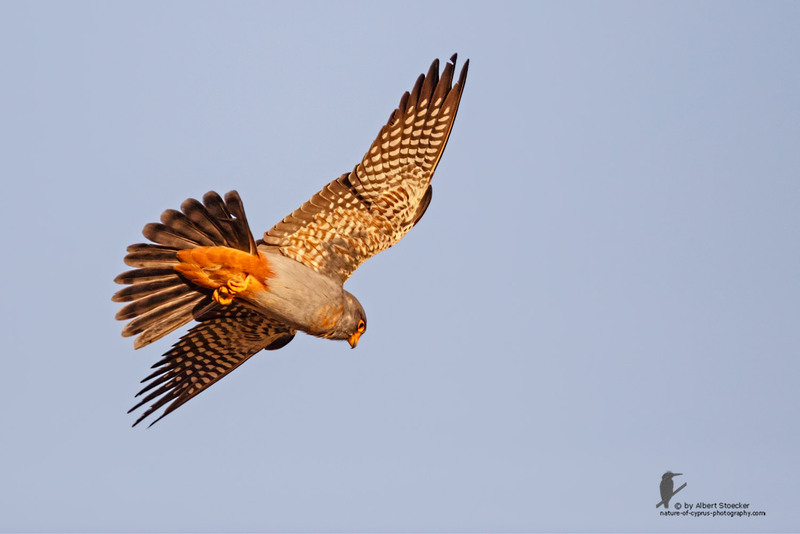 It belongs to the family Falconidae. 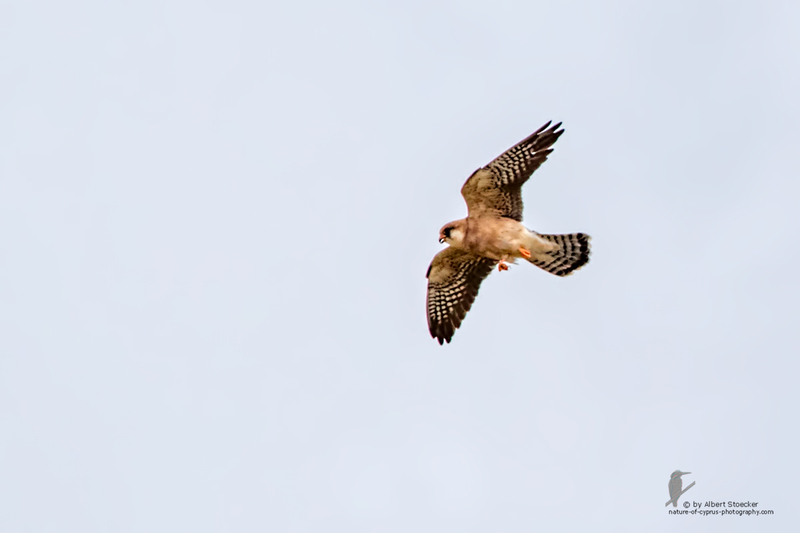 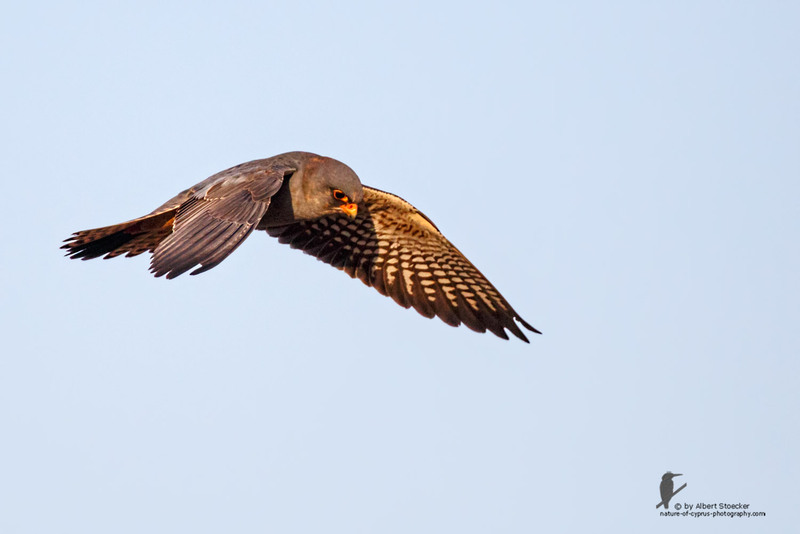 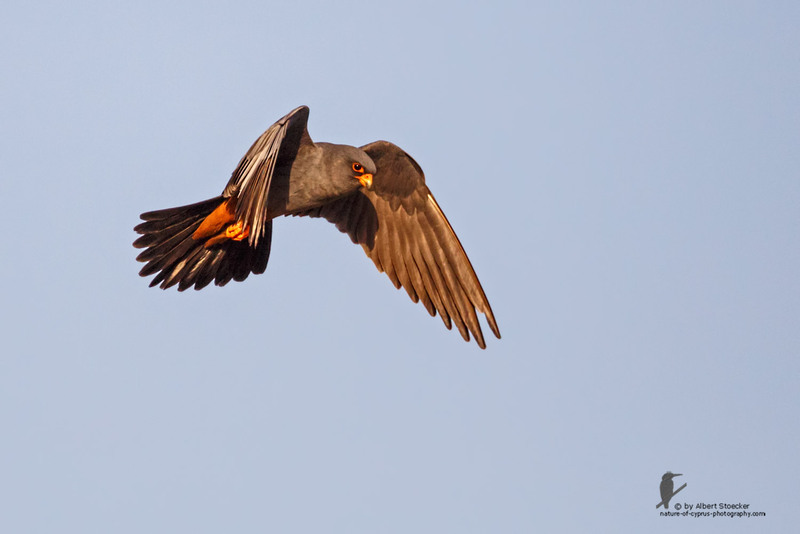 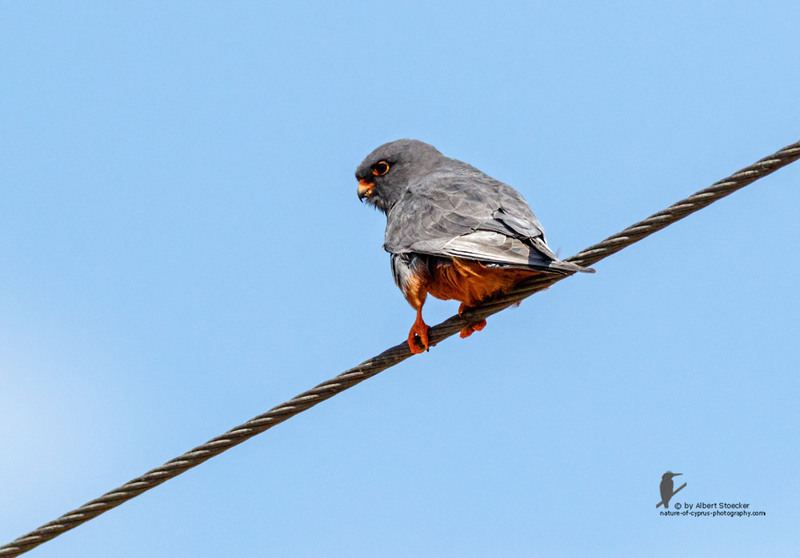 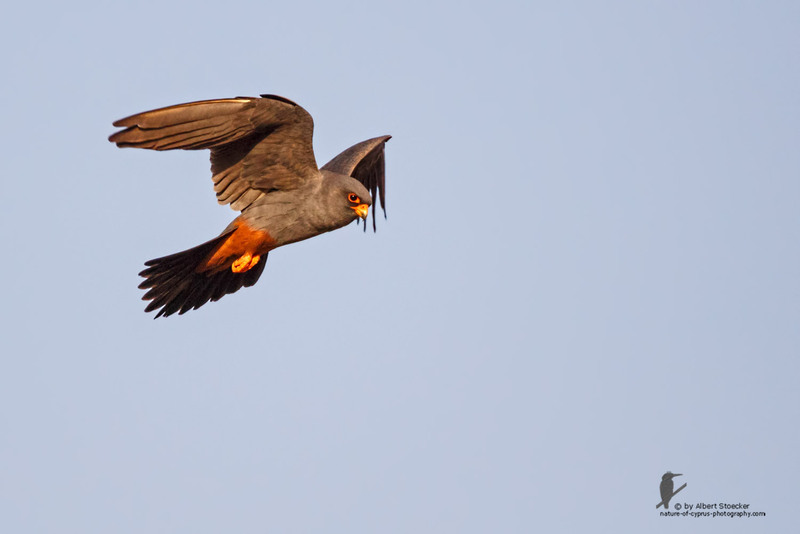 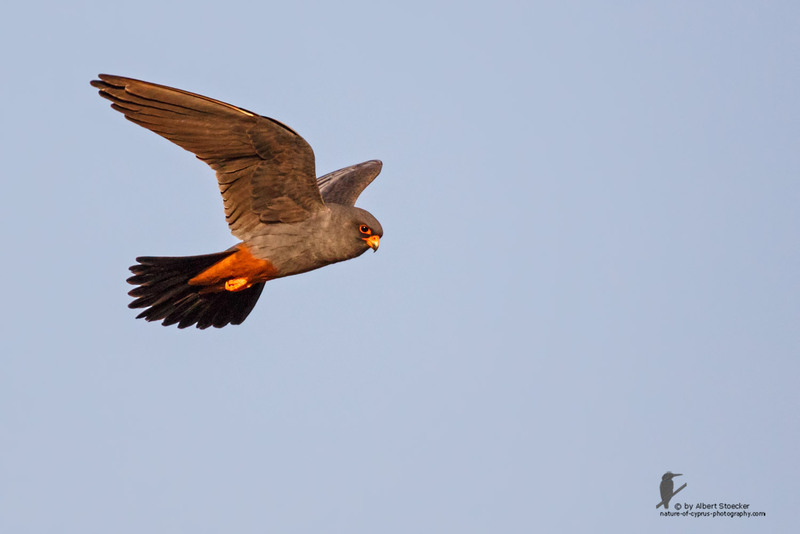 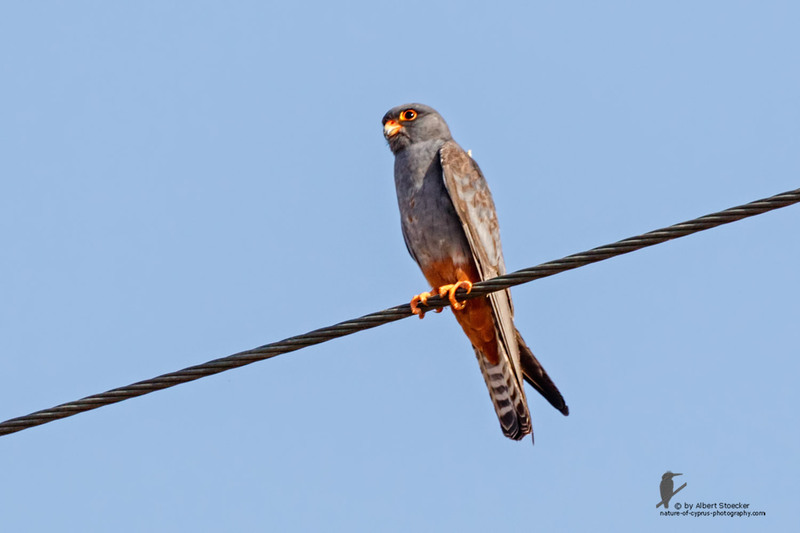 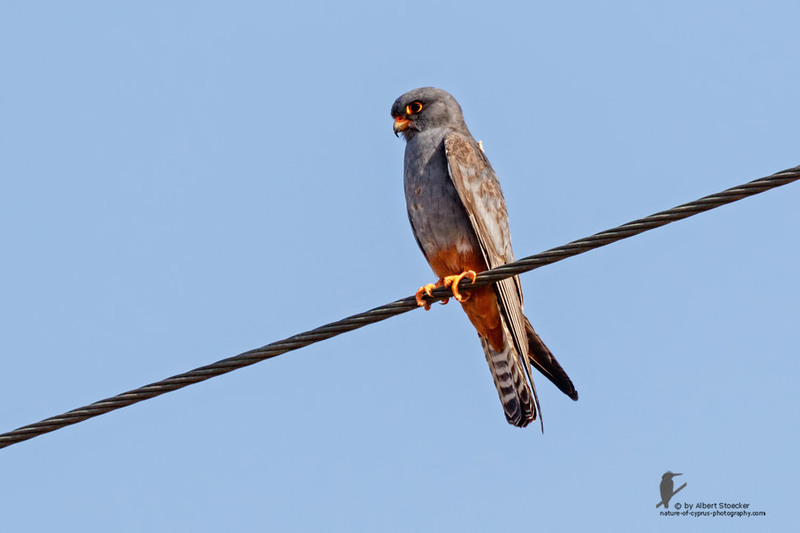 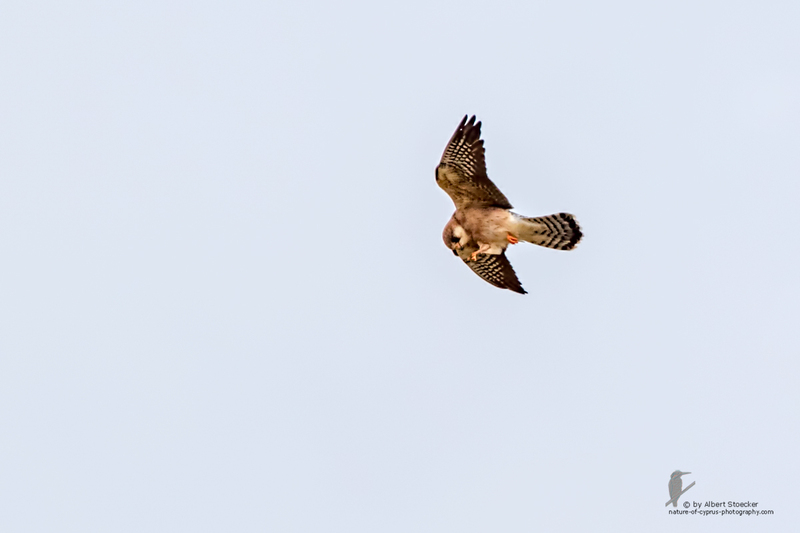 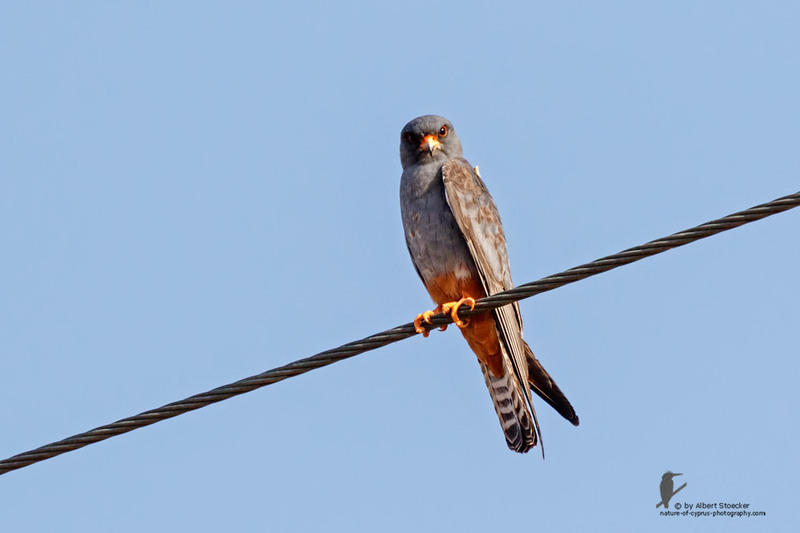 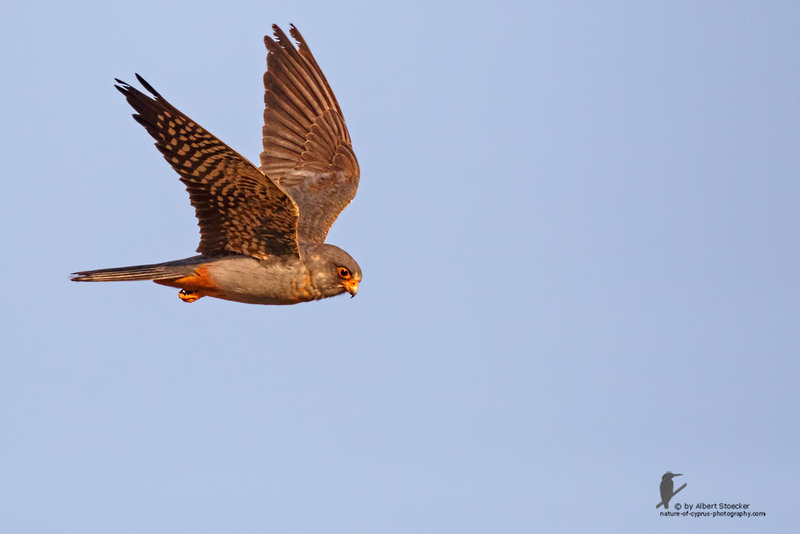 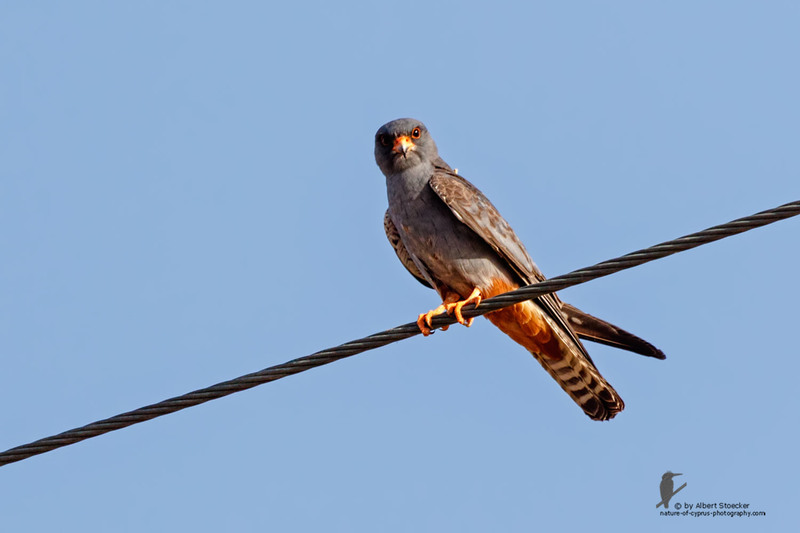 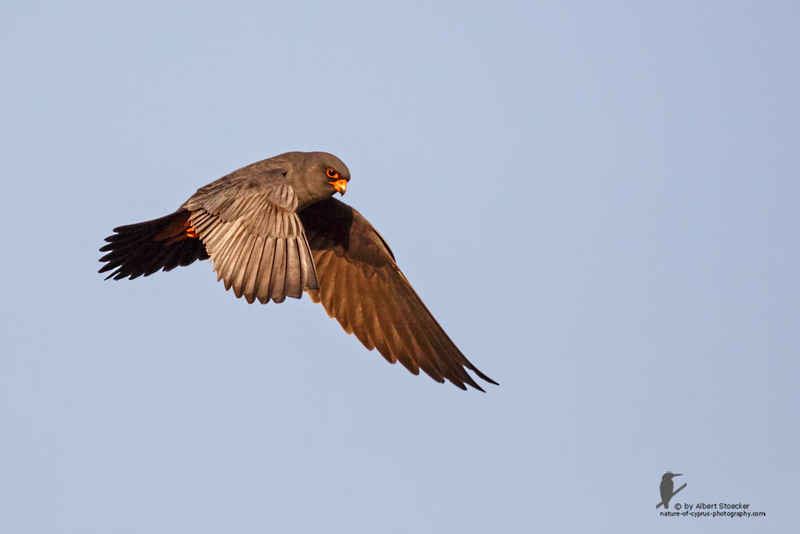 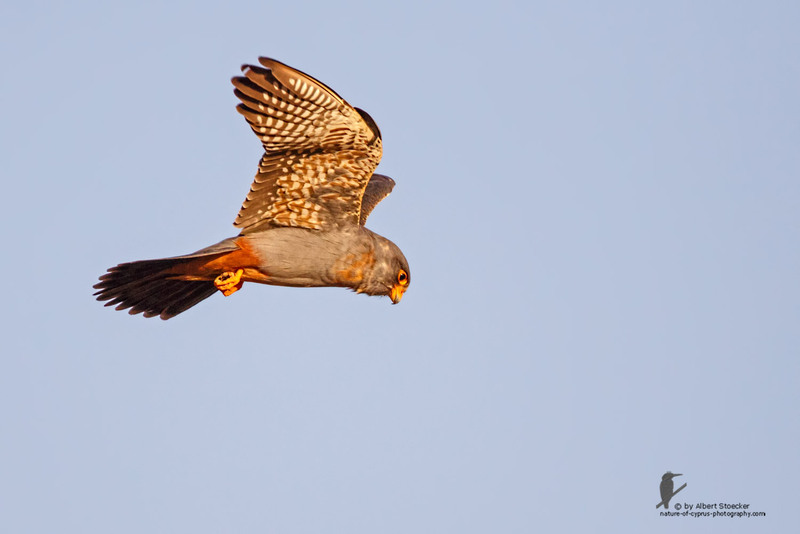 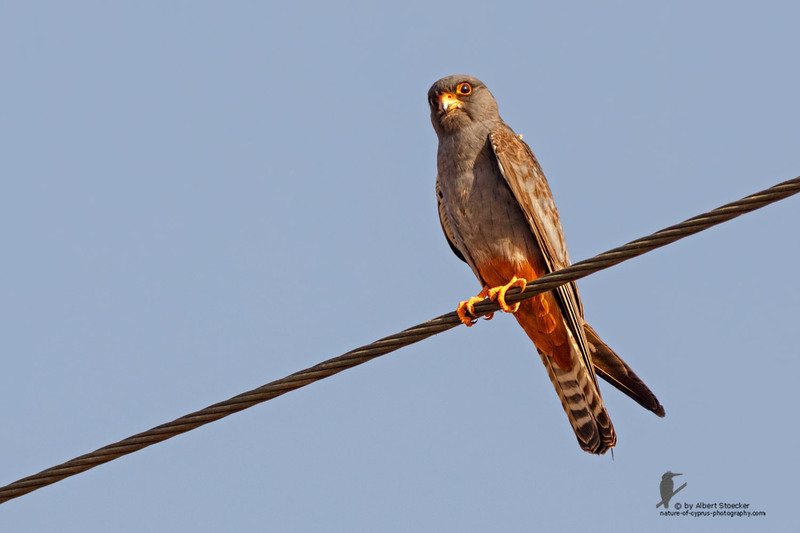 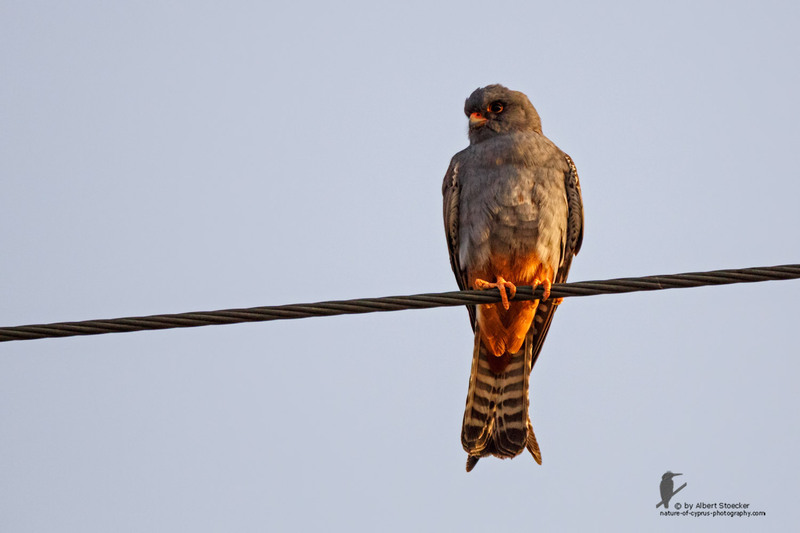 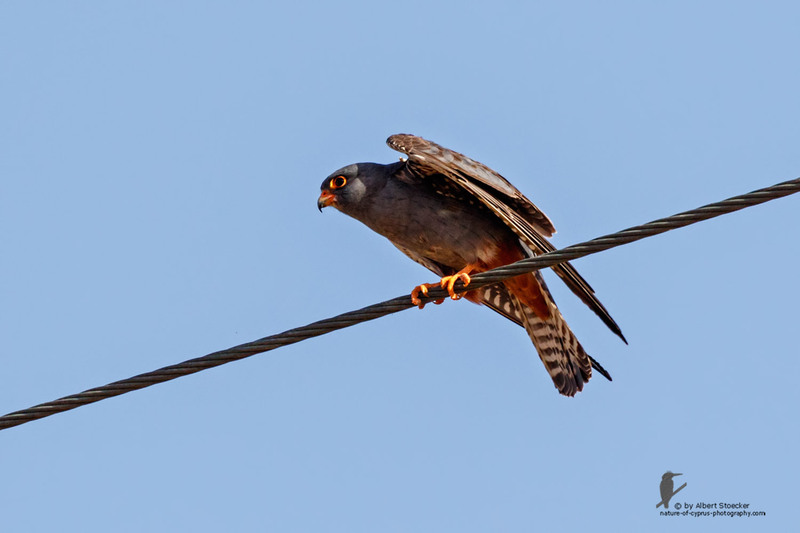 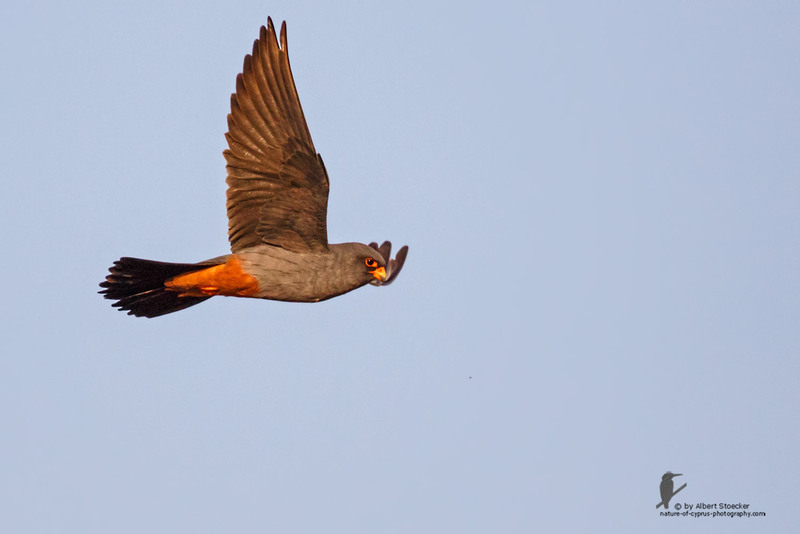 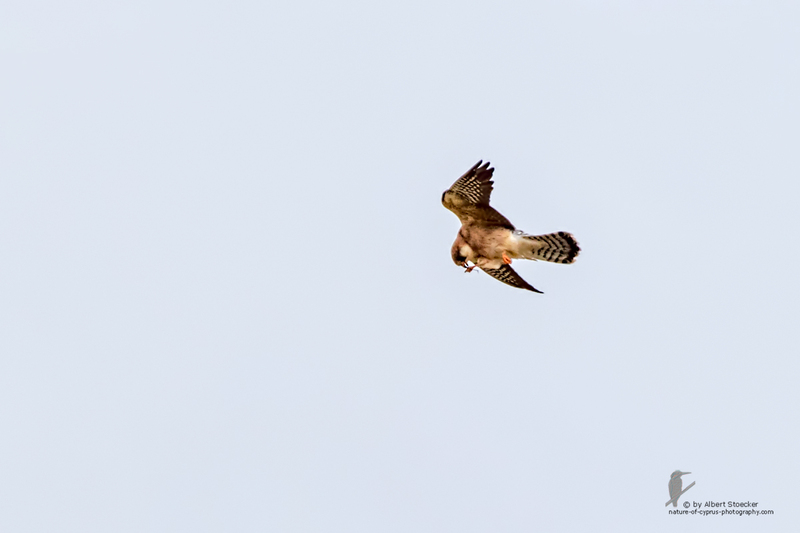 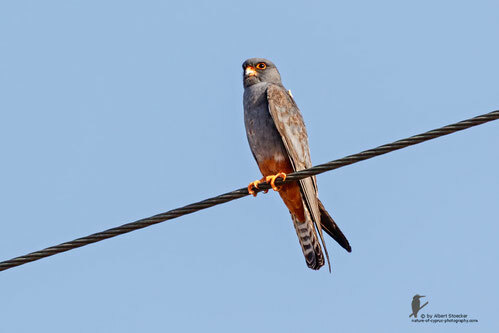 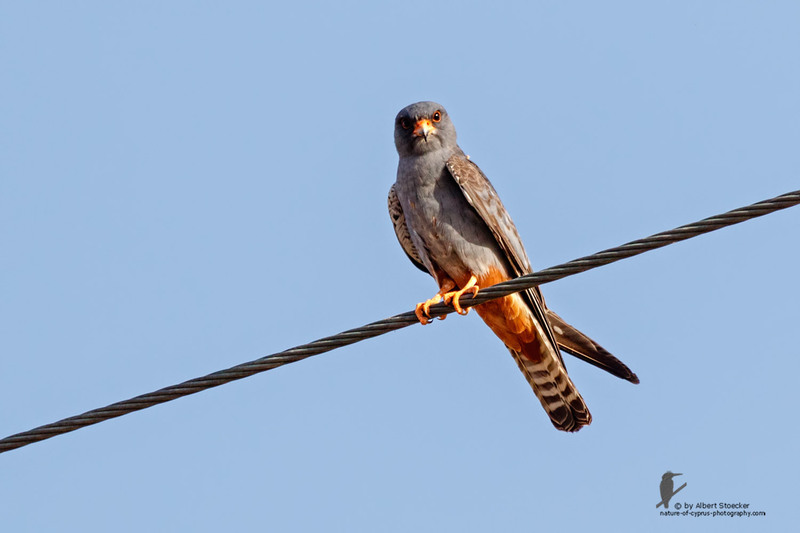 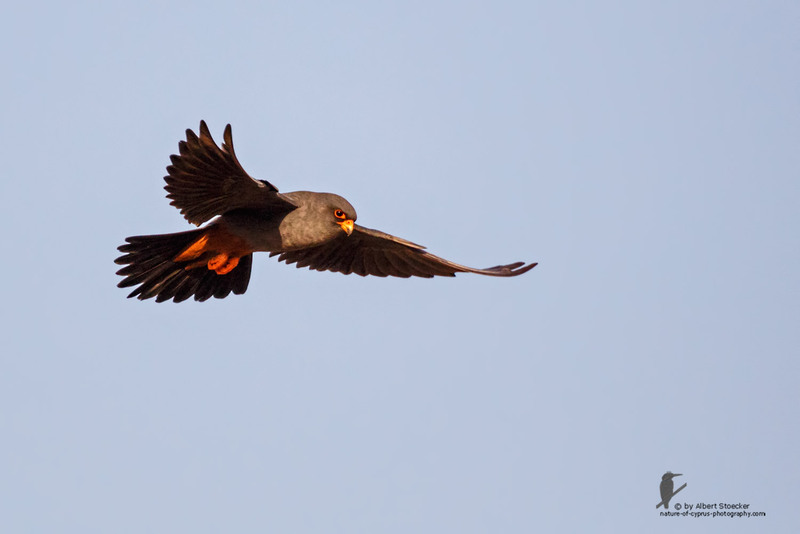 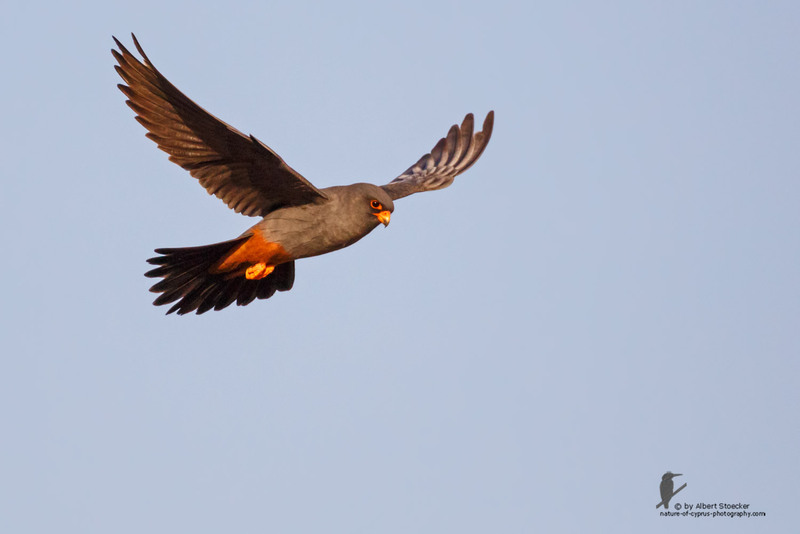 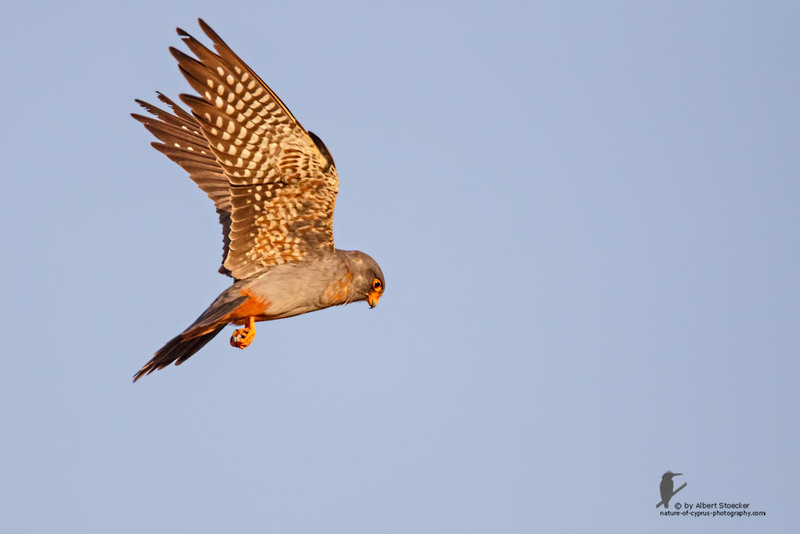 In the last week of April 2016, the Group Red-footed Falcon arrived back again in the wasteland between Agia Varvara and Anarita, Paphos district. 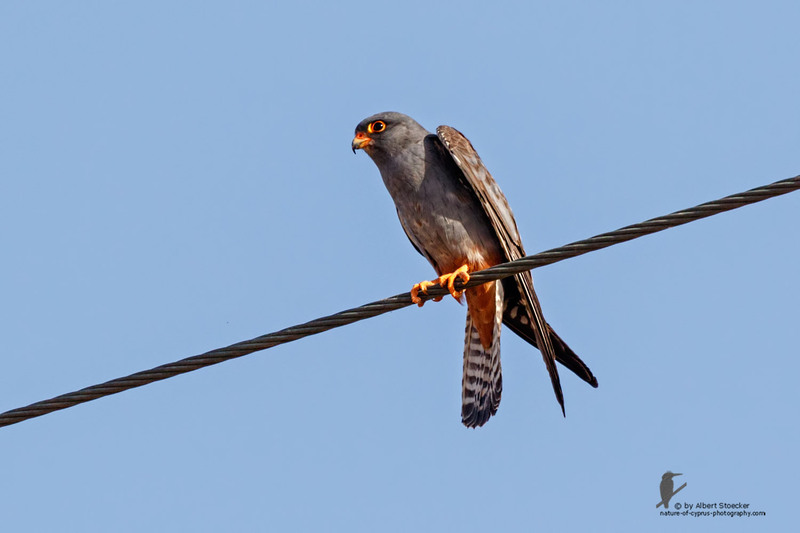 The resting place in Area betwen Agia Varvara and Anarita is virtually treeless, so that the power lines are the main residence of the birds. 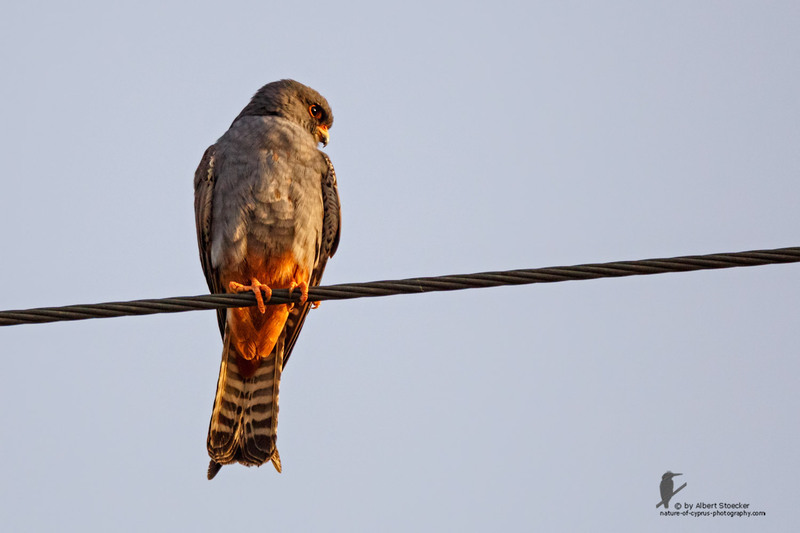 Occasionally, they sit in the morning on dried-out Thistles. 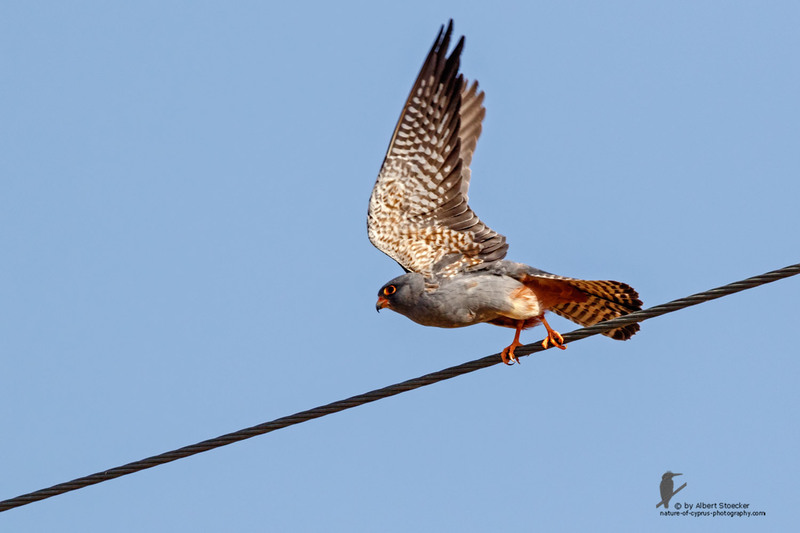 To eat, always go´s back to the power lines. 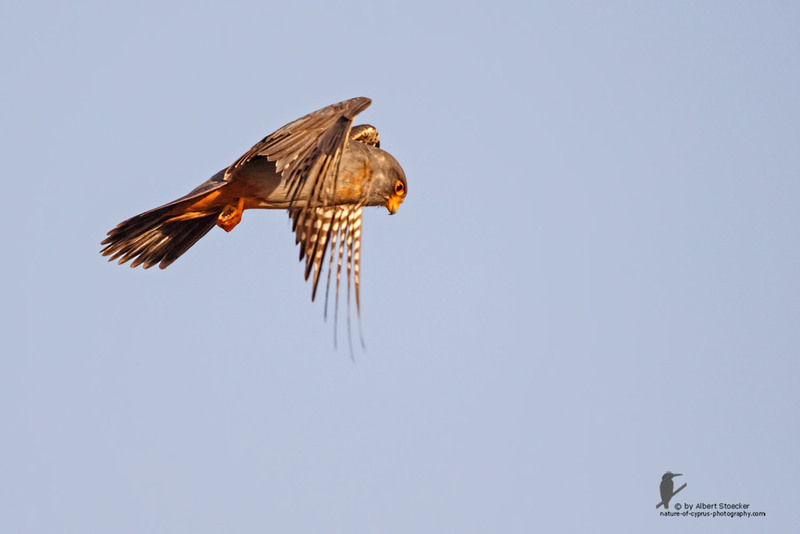 About 9:00 am the are leaving the Place flying around to other places in wasteland for hunting. 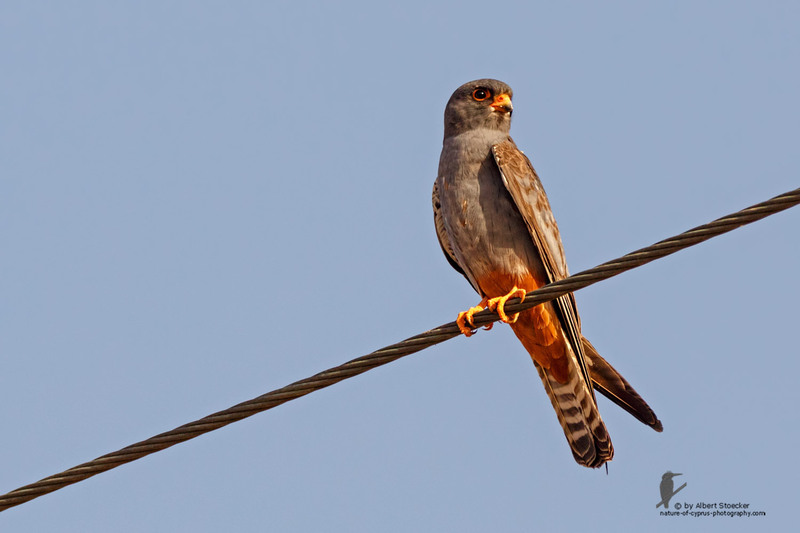 The video shows the Red-footed Falcons witch came during the Bird spring migration 2016 to Cyprus and stay 3 weeks in the Area betwen Agia Varvara and Anarita. 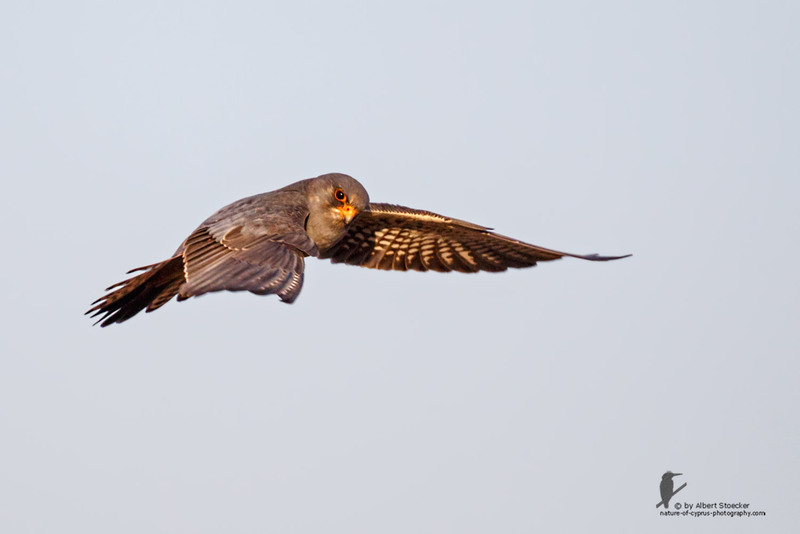 Please select "Full HD 1080" on YouTube Settings for best Quality.